Saving you money on not buying new paint brushes every month – the result is you can use the same brushes for years! 1. Brushes Stay Flexible! Increasing production when cutting with a brush. Works like brand new! 2. Cost Effective: Brushes stay fresh & new, therefore you don’t have to buy new ones! Will never dry up. Using my paint brush hangers, you will keep your brushes for years. 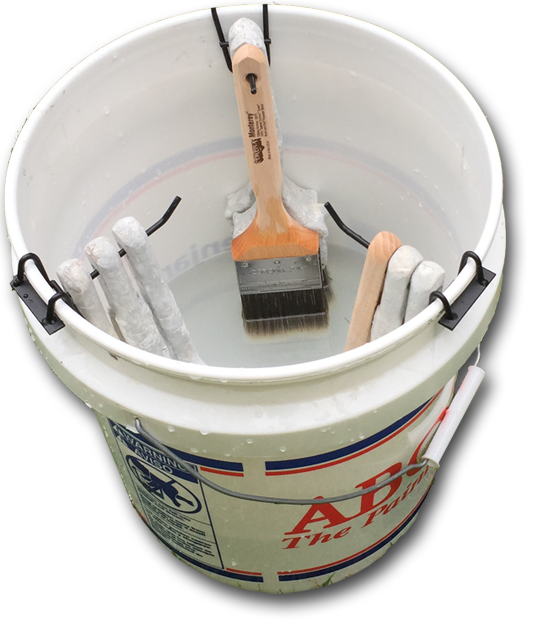 It has been calculated that using the Paint Brush Water Hanger will save you $25,000 in labor & cost of brushes with a crew of 4 men in a 5 yr. time period. 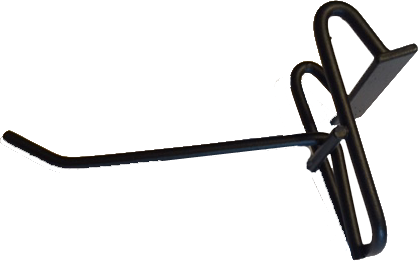 This Paint Brush Water Hanger is a must have tool! The Paintbrush Water Hanger clips right onto a 5 gallon pail. Check out this video. These brushes are 5 years old and act like new every time!